Most of the Christmas orders have now arrived. 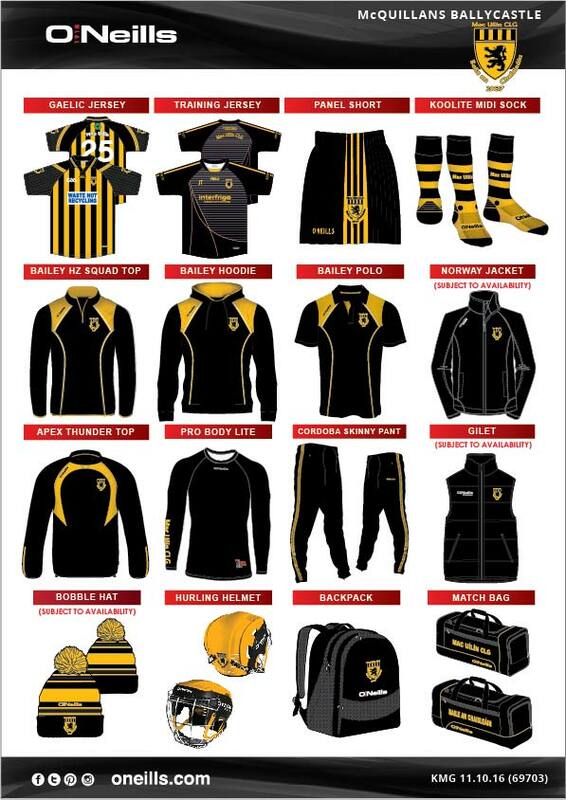 The Club Shop will be open from 7pm to 7.30pm on Friday night for collection of any orders. Any that can’t be lifted will be left down to The Sweetie Jar for collection on Saturday between 1pm and 4pm or if you want to arrange with Dessie to lift before that you can get him on +44 7968 954893.